A contribution to this week’s Photo Challenge, Vivid. This entry was posted in Nature, Photography and tagged Flowers, Photography, postaweek, postaweek2015, Spring, Spring Blossoms, Vivid, Weekly Photo Challenge. Bookmark the permalink. 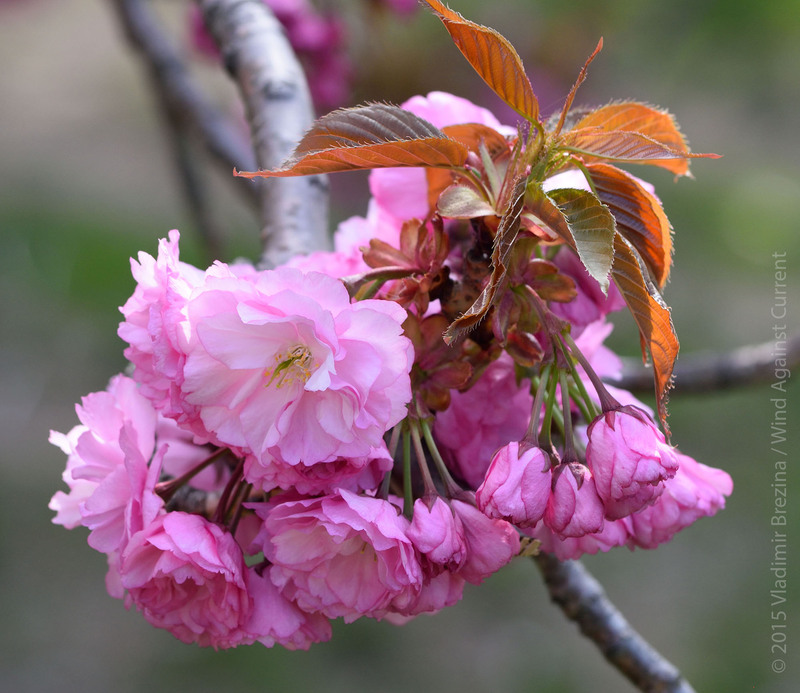 Cherry Blossoms are always vivid and too soon gone. Our crabapple tree blossoms are just starting to fade now in northern Minnesota, while the lilacs are just opening — it has been a late Spring! Love those fragrant clusters! Been missing you two. Gorgeous vivid. Great Pics, specially the 2nd one has amazing depth. Thank you for sharing. That first shot’s a stunner Vladimir. I’d love to see it post-processed with an impressionist flair!! 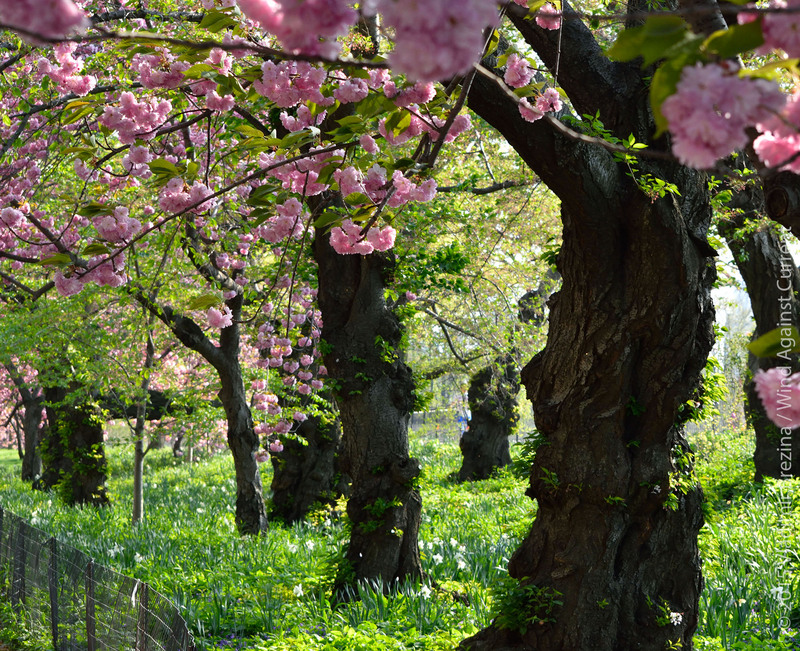 You just reminded me that I missed spring in Central Park this year. Good photos.